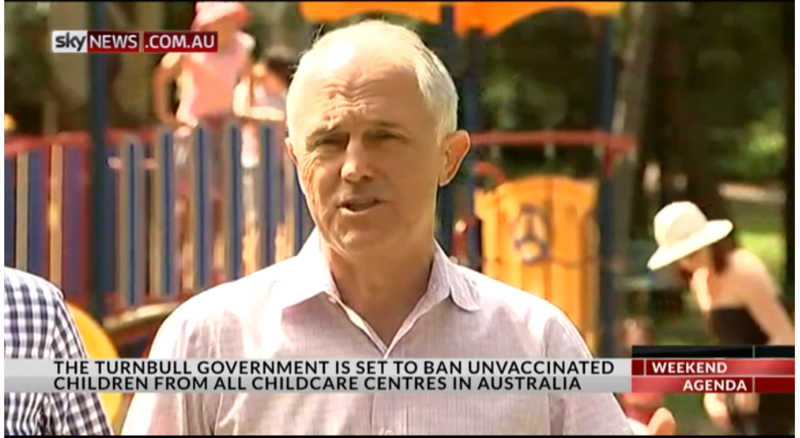 PM Turnbull takes hard stance on vaccinations: Malcolm Turnbull is confident his plan to ban unvaccinated children from childcare centres and pre-schools will be enforced Australia-wide. The prime minister has written to state and territory leaders asking them to support a http://www.skynews.com.au/news/top-stories/2017/03/12/pm-turnbull-takes-hard-stance-on-vaccinations.htmlnational policy and more consistent laws. Hallelujah! The mainstream press finally notices quackademic medicine! Nearly all the directors of integrative medicine programs interviewed reported that their patient volume has been growing. Many academic medical centres are more than willing to sell snake oil to attract patients. Women turning to Chinese medicine: study A study has found one in 10 women aged in their 30’s use Chinese medicine and acupuncture to treat chronic medical conditions. Poachers Break Into French Zoo, Kill White Rhino And Steal His Horn: Poachers forced their way into a French zoo and killed a southern white rhinoceros named Vince, sawing off one of his horns before fleeing into the night. Used in traditional Asian medicine, a kilogram of rhino horn sold on the black market for nearly $54,000 in 2015. We’ve joined forces with Wikipedia to improve cancer information: Wikipedia is often one of the first stops for people looking for medical information and it’s the fifth most visited website in the world. Wikipedia is vast – 31,977,295 pages and counting. Cancer Research UK now has their own online information for cancer patients. Help for cancer just a click away: A comprehensive online self-help program aims to help reduce distress for patients diagnosed with cancer has been developed. Here are the alternative therapies offered by top hospitals: There’s little or no scientific evidence behind alternative therapies like energy healing, acupuncture, and homeopathy. Yet many of the most prestigious hospitals in the US — which are dedicated to the pursuit of evidence-based medicine — offer such therapies nonetheless. Quebec osteopaths face dozens of charges, fines after undercover investigation: A Montreal osteopathic school and several of its students and teachers are facing dozens of charges and more than $370,000 in fines for allegedly practicing medicine illegally. Study: Hormone replacement therapy may help improve women’s heart health, overall survival: A new imaging study by investigators at Cedars-Sinai, suggests that women using hormone replacement therapy to relieve menopause symptoms face a lower risk of death and show lower levels of atherosclerosis – plaque buildup in the heart’s arteries – compared to women who do not use hormone therapy.